A summer session by the Education department that allowed teachers to learn how to use iPads with specific apps for data collection, data recording, video and image recording, and other skills useful for developing lessons for their K-12 students. The Santa Ana High School has received Apple Distinguished School status for integration of iPad technology. 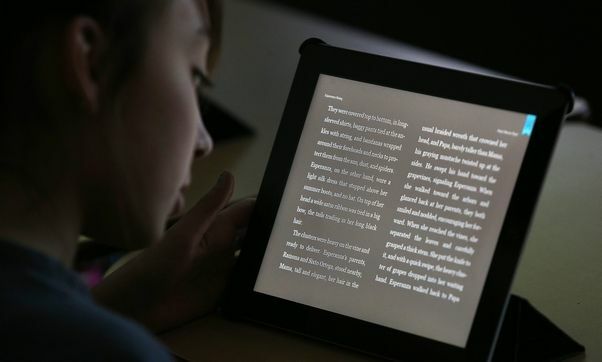 SANTA ANA – Mater Dei High School handed out an iPad 2 to every student this week, making the private campus one of Orange County’s first to incorporate the popular tablet into the daily curriculum.